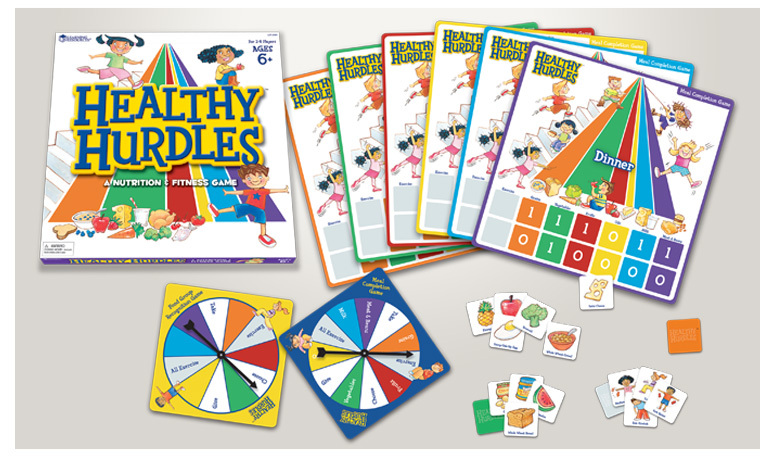 Packaging and game pieces I designed while working with Learning Resources, an educational toy company. 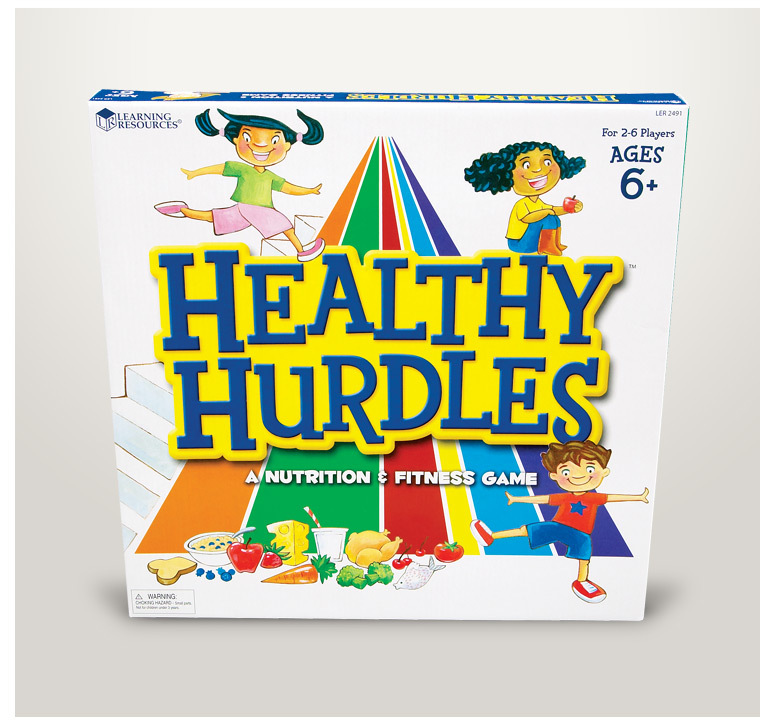 This game was one of the first of it’s kind to incorporate the new USDA recommendations at that time. 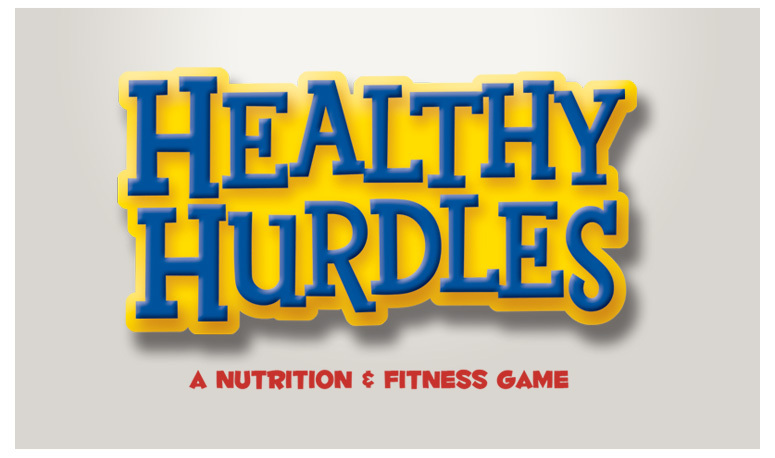 Healthy Hurdles also won 2 GDUSA (Graphic Design USA) awards for packaging design.